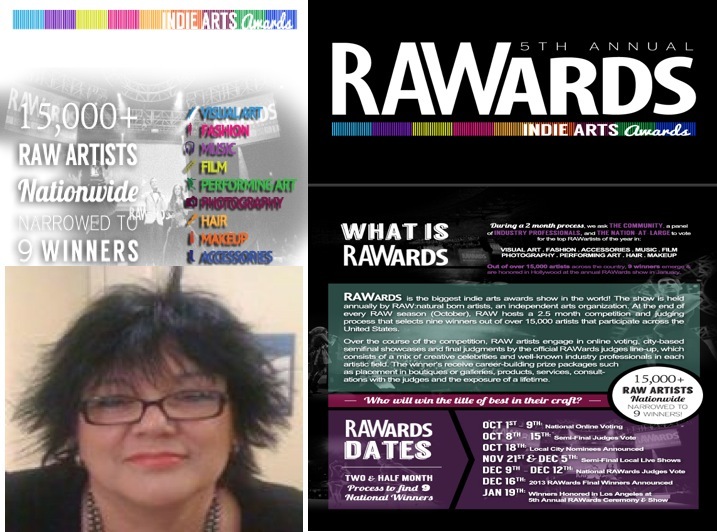 I have been selected as one of the 5 semi finalists for Artist of the Year for Atlanta Ga. ( http://www.rawartists.org/crowscreations )I am very excited about this opportunity. I will keep you informed as things progress. Keep your fingers crossed. This entry was posted in Raw Artist of the Year..Atlanta and tagged Atlanta Ga., semi finalists. Bookmark the permalink. Thank you all for your support. I did not win but boy was it a fun ride. Let’s do it again !!!!!!! !